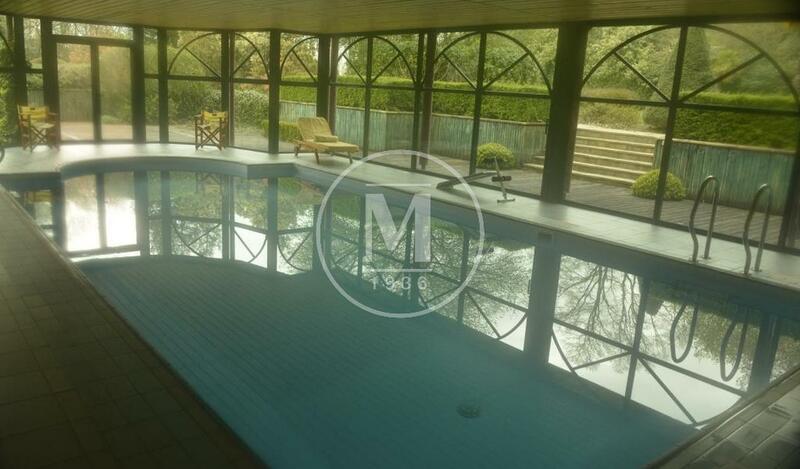 Chateau with indoor pool in Ille et Vilaine, Brittany. 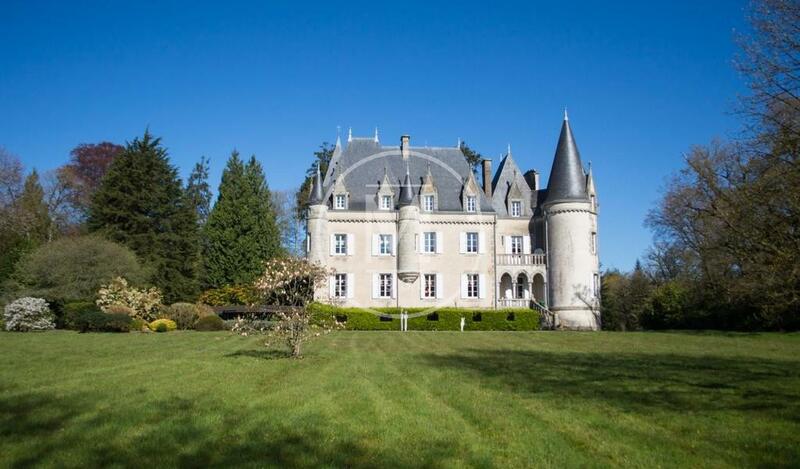 This beautiful castle is close to the charming and active small town of Loudeac, in an environment of choice. It is 1 hour from the center of Rennes and 45 minutes from the sea or Saint Malo. Vannes and the Gulf of Morbihan are 1hr15 drive. At the end of a cul-de-sac, bordered by forest roads, this area offers tranquility and tranquility, and promises beautiful walks. Quietly installed at the heart of its 15-hectare park, this romantic and comfortable chateau is oriented towards the South East, bright and enjoying a beautiful view of its park. Perfectly maintained and restored to offer a comfortable home up to the modern requirements of a main residence, it has an indoor pool accessible from inside the castle and a tennis court. The castle proposes approximately 750m 2 with 11 rooms among which 8 rooms Caretaker's house to restore, Offices with meeting room, Storage and Stable The old orangery organized in summer kitchen with barbecue and rest room A small house to restore useful for tidying up. The park, partly wooded also has a pond. Very nice hotel property possible and perfectly suited for beautiful family reunions in primary or secondary residence.